Although We are breeding strictly for small house pets our pets will hunt if you train them to. I mean it is what God created them to do. 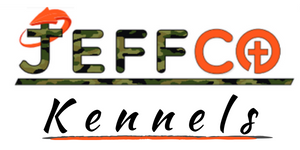 If you hunt your pet we find they listen much better than just any hunting beagle. But there is risk anytime you hunt any dog. Snakes to name one, Beagles love it and they really put on a show and are amazing to watch them hunt but the briar scars they get makes ages them and they are such pretty pets that you really dont want to do that but we do bring our dogs out ever spring and ever fall while we have a break from our Jeffco A/C business. We bring our dogs to a beagle pen to let them run and play and chase rabbits and what have you. In a beagle pen you dont have to worry about loosing your dog because it is all fenced in and we have a picnic and Lisa enjoys getting picture of our dogs while we there. Beagles are amazingly loyal companions, but they are also happy-go-lucky, cute, and very funny. 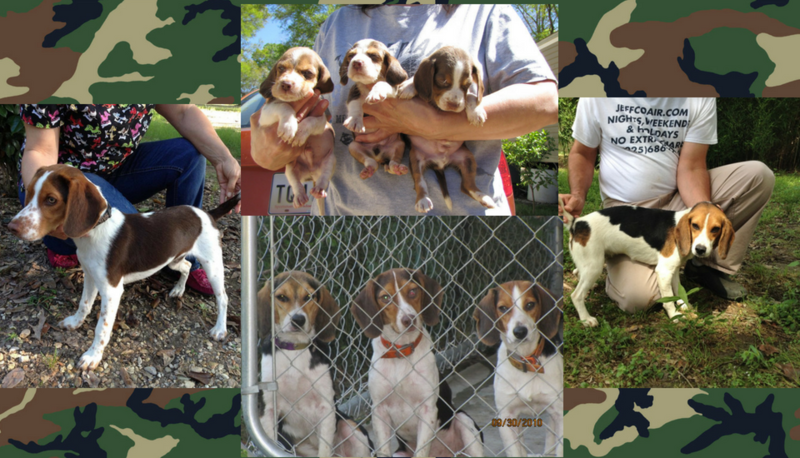 Click below to see our beagle puppies. Labradors is the #1 family dog in the "NATION." They will easily bond with the whole family and socialize wonderfully with other dogs. Even if you have had Labradors before expect Jeffco Labradors to be the best Labrador you have ever owned! With their sweet faces, and lovable nature, it's no wonder labs are a popular breed. 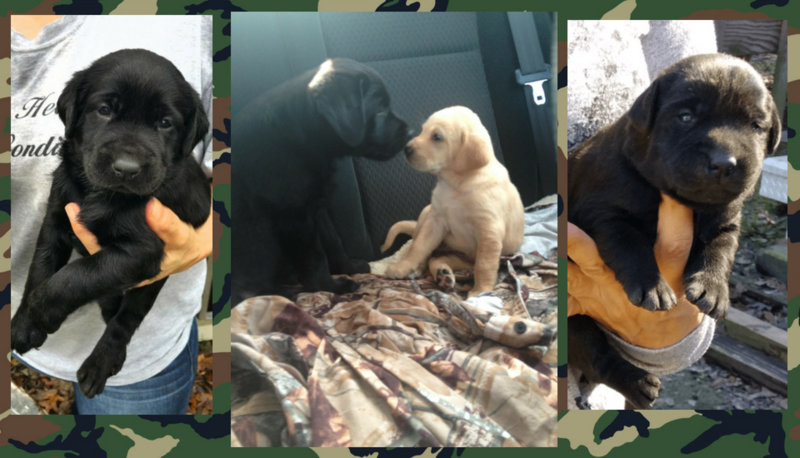 Click below to see our lab puppies! I do try to check for my message every night or every other night.